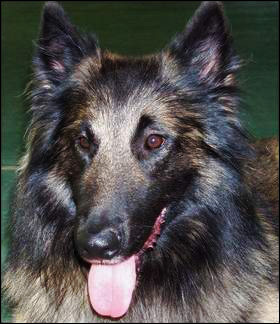 Hunter is a Belgian Tervuren, but more importantly he is a service dog. He alerts his person, Shirley Chong, when her blood sugar is dangerously low. Last week in Iowa City, Hunter ran off while Shirley was in the hospital having surgery. After days with no sign of Hunter, he was found by pet detective, Cathy Orde, and her dog, Zoe, who were brought in from Wyoming by concerned people around the world. Hunter had been frightened by people, but he liked Zoe the dog and he was finally captured and reunited with Shirley. Don’t miss the video. Cathy Orde, and her dog, Zoe, are members of Pet Hunters International. 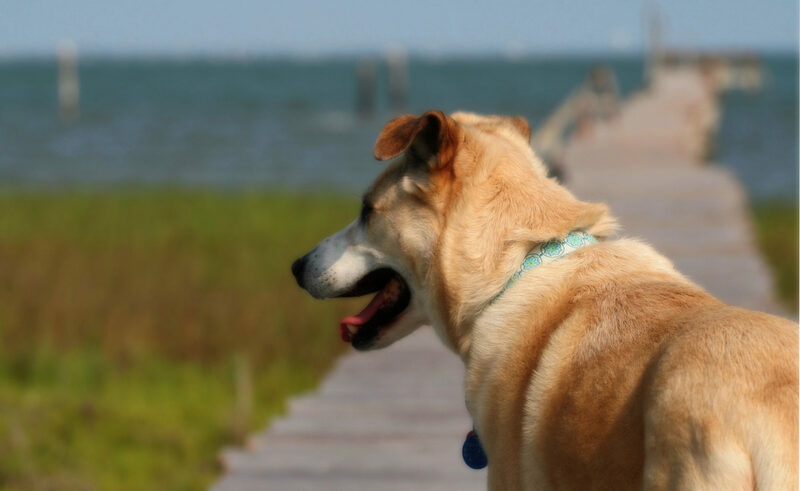 The organization’s mission is to develop professional Missing Animal Response Services. We will achieve our mission by training and empowering professional pet detectives (Missing Animal Response Technicians) with certified search dogs who will conduct CSI-like investigative searches that bring lost dogs, cats, and other companion animals back home. The web link to the Pet Hunters International site has changed…we can now be found at http://www.missingpetpartnership.org. We need more volunteers and professional pet dectectives like Cathy Orde and her dog Zoe! Check out our web site for information on how you can help recover lost pets in your community!